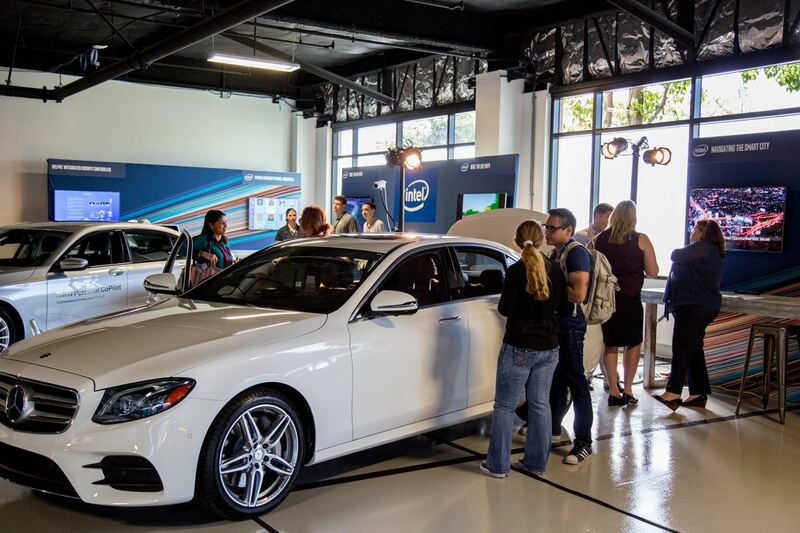 Intel launched their Advanced Vehicle Lab in Silicon Valley this week, and the tech giant is now on the hunt for potential partners. This isn't Intel's first venture into the driverless arena. Their new self-driving garage — once home to Altera, which Intel acquired in 2015 — is one of four global locations. Opening a new facility in Silicon Valley's technical hub makes their autonomous ambitions crystal clear to the industry and public. CNET reports the aim of this pristine establishment is to host driverless vehicles built through a partnership with BMW. BMW relocated its venture capital headquarters to Palo Alto last year to expand its own reach and influence within the field. 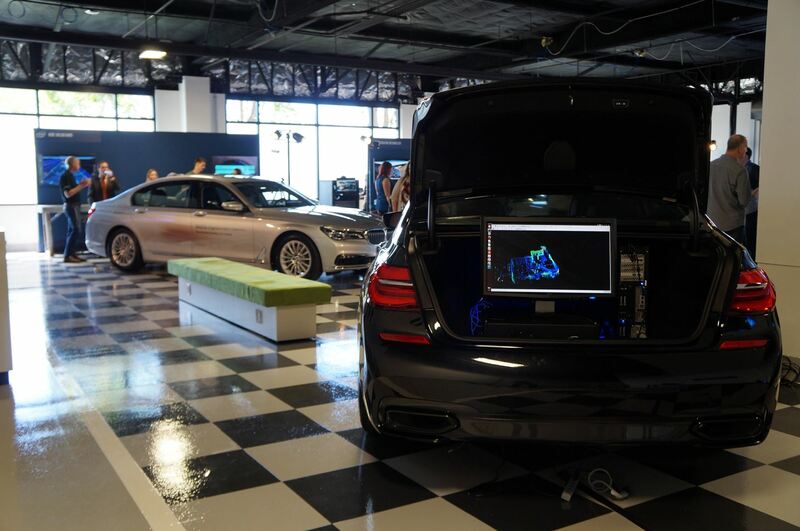 Like BMW, Intel teaming up with the automaker is a prime example of their desire to evolve their own driverless technology through collaborative means. Intel announced the new facility during the Autonomous Driving Workshop in San Jose on Wednesday. Intel's driverless experts gave their two-cents on the program, along with a few impressive demos. These included a ride in partner Delphi's self-driving Audi SUV, which certainly looked like fun. 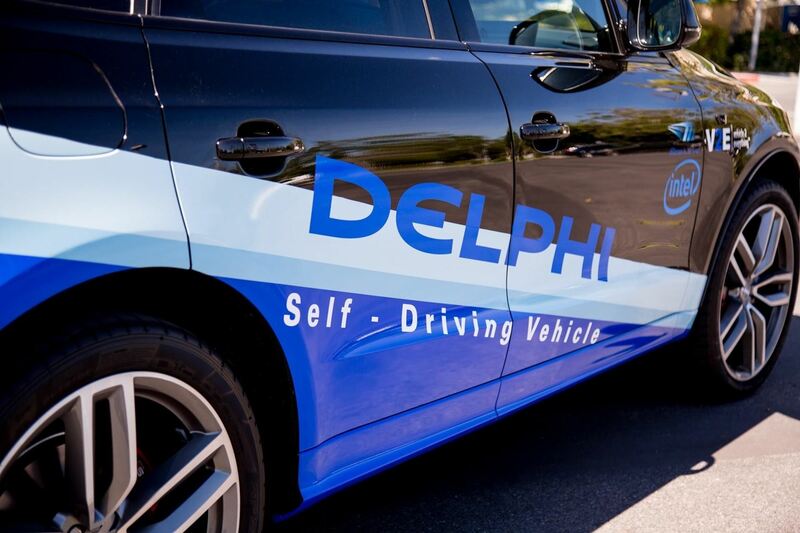 Delphi was founded by a consortium of BMW, Audi, and Mercedes-Benz for the creation of digital maps and utilizes real-time car data to judge road conditions. But Intel also wants to commercialize its own self-driving technology. They're not a charity, you know? The company's Intel Go Automotive Software Development Kit, a self-driving vehicle development platform, simulates driving miles at their data center. Intel uses machine learning to label and assess the car's environment and provide the best driverless decisions. A number of real-world instances and examples are then gathered in a software stack and fed into individual cars. In a nutshell, they want more lucrative partners, but Intel also wants credit where credit is due, which is fair enough in our humble opinion.